Helping companies communicate with their customers, employees and communities in a powerful, magical and meaningful way. Click Here to buy tickets for an upcoming show. Robert Berry Entertainment Consultant from robert on Vimeo. Robert Has Been Entertaining Audiences Professionally For Over Thirty Years Years And Is One Of The Most Highly Recommended And Sought After Personalities In The Corporate Market. 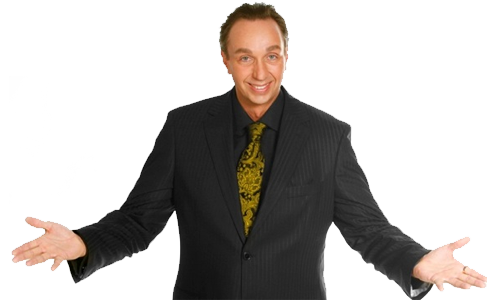 As A Magician, Event Specialist And Entertainment Consultant, Robert Has Helped Companies Communicate With Their Employees, Customers And Communities In A Positive Memorable And Most Importantly, Meaningful Way. Your Company Has A Caring, Thoughtful And Fun Personality. Let Robert Bring That Personality To Life For Your Employees, Customers And Communities. If Your Looking For More Than Just A Show, An Amazing Event With A Powerful Message That Lifts People Up And Celebrates The Common Bonds That Unite Us All , Then We Are A Great Fit For Your Group. Call Now To Find Out How Robert Can Help Turn Your Next Meeting In To The Amazing Event Of The Year.